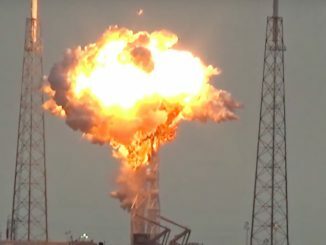 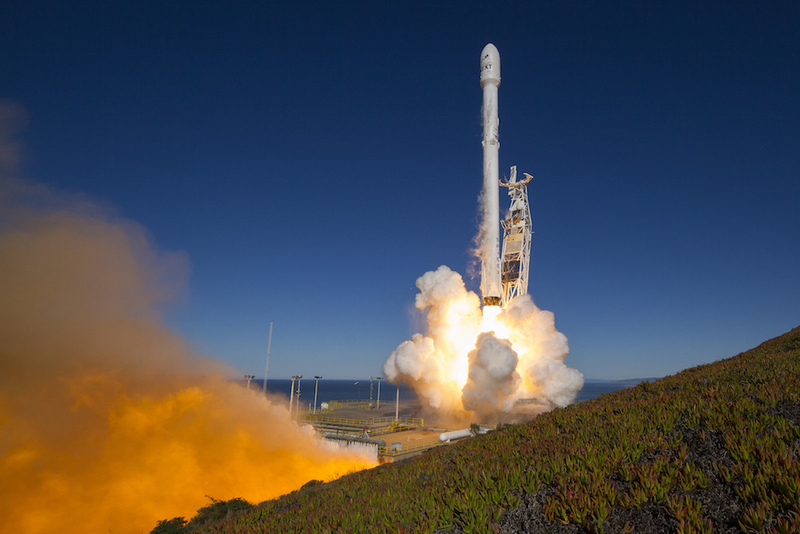 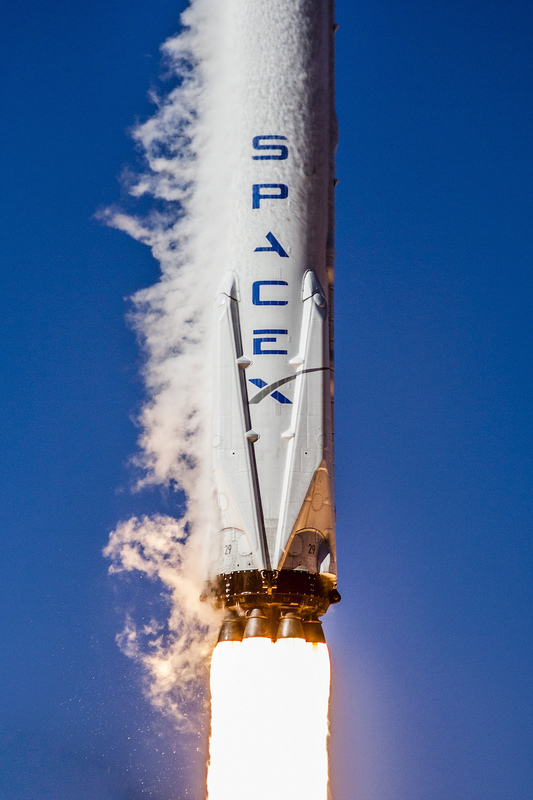 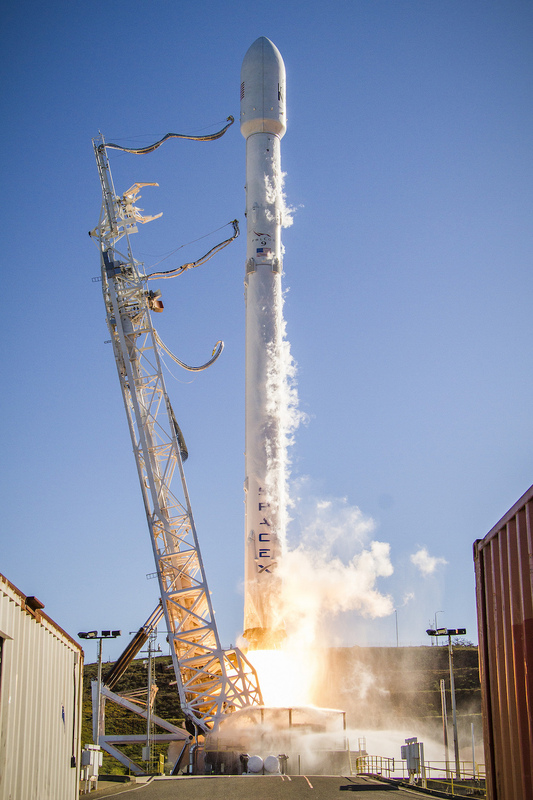 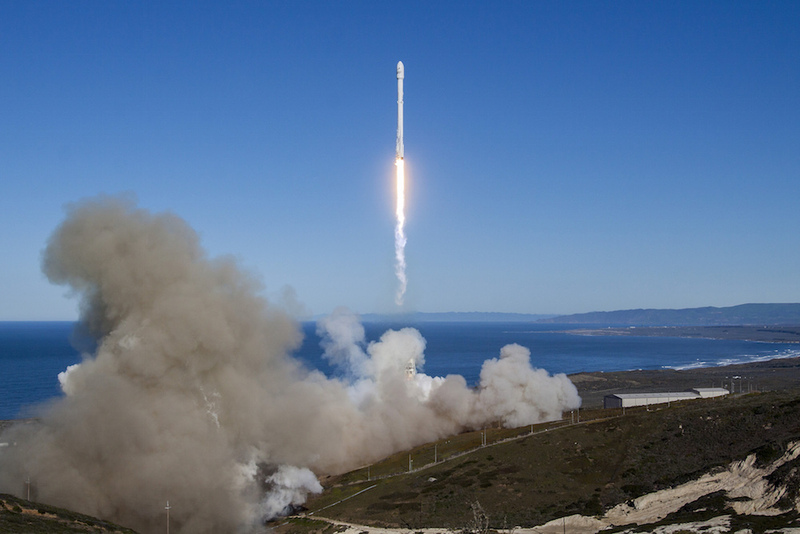 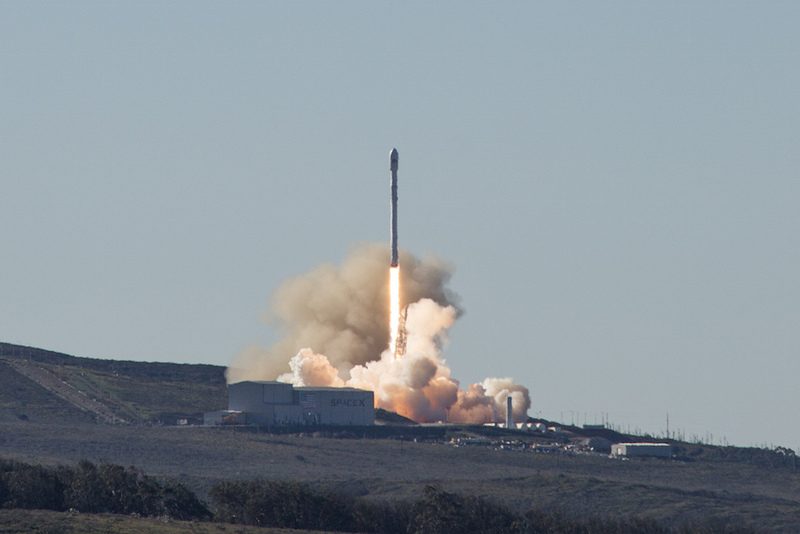 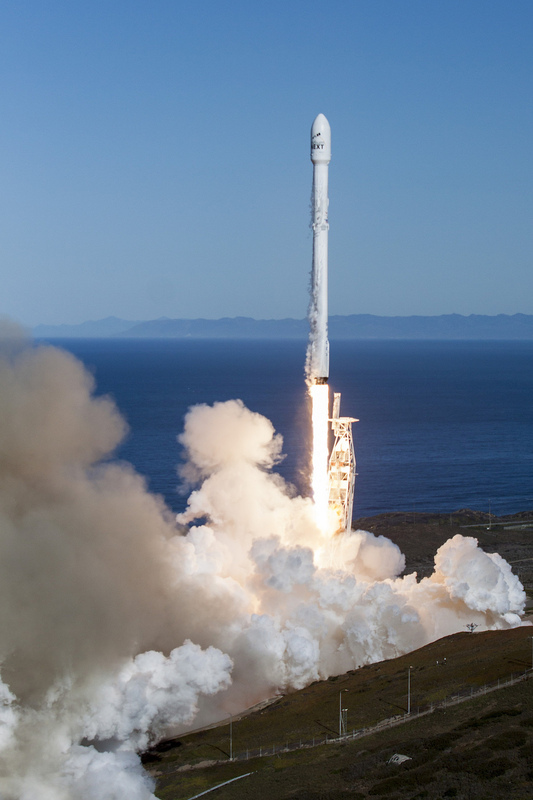 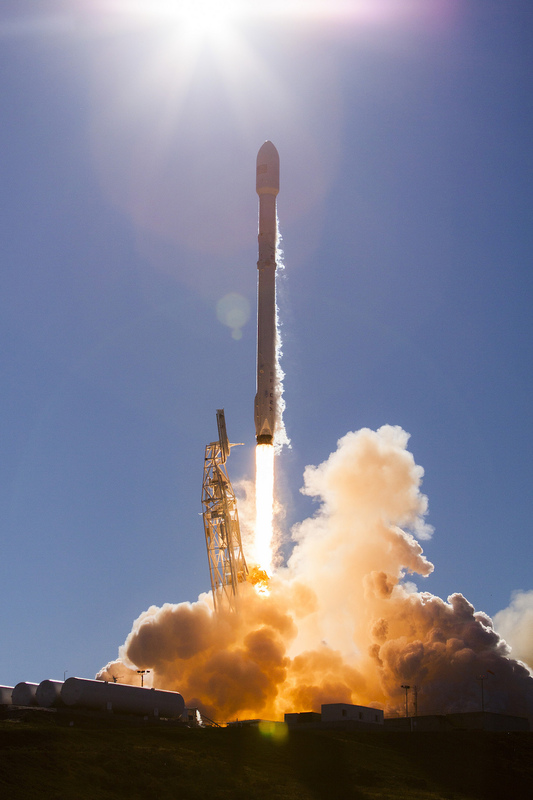 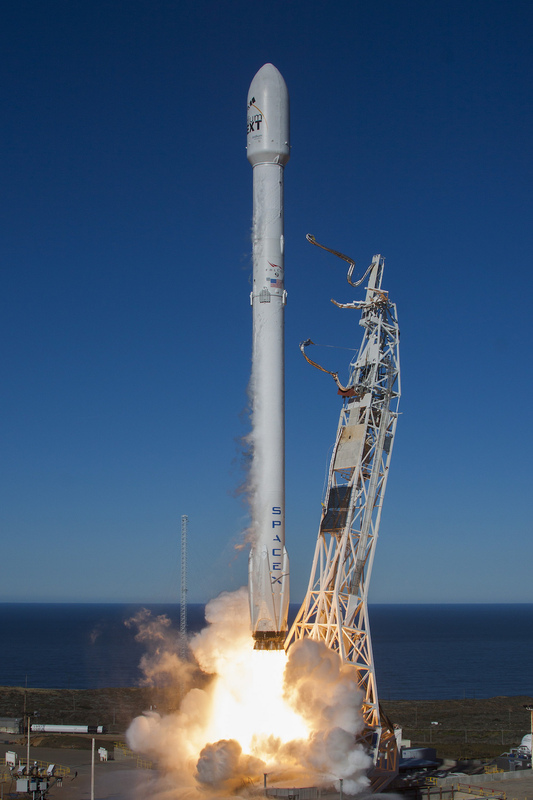 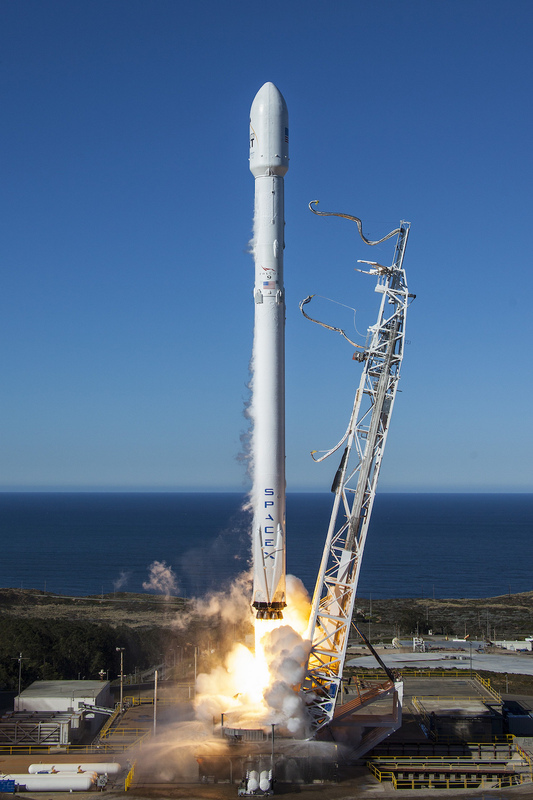 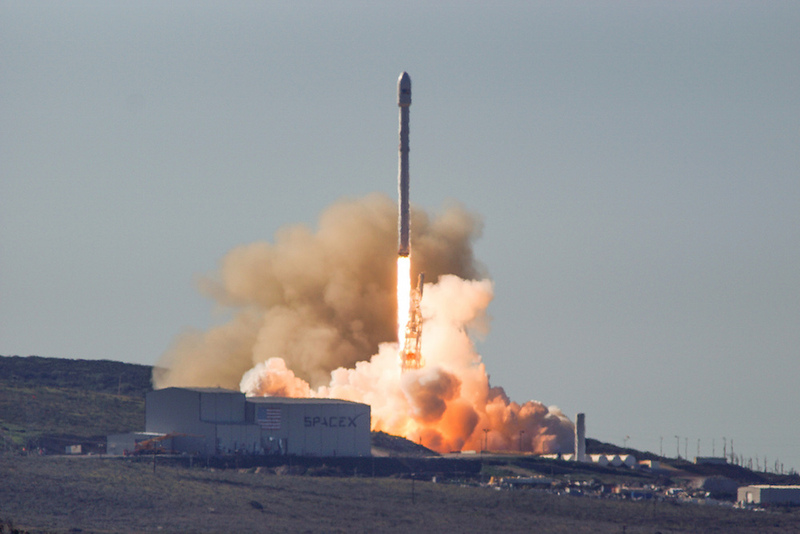 Launching for the first time in four-and-a-half months, SpaceX’s Falcon 9 rocket took off from Vandenberg Air Force Base in California on Saturday morning with 10 satellites for Iridium’s space-based message relay network. 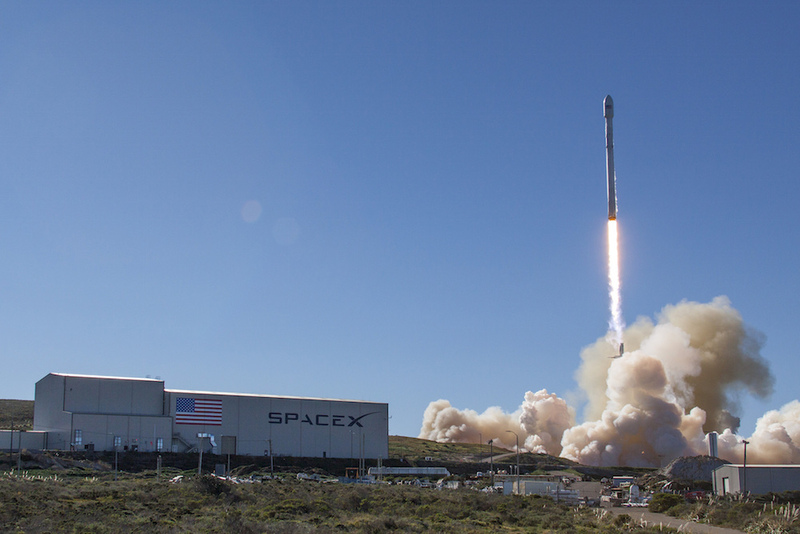 Towering 229 feet (70 meters) tall and measuring 12 feet (3.7 meters) in diameter, the two-stage rocket fired into the sky on top of 1.7 million pounds of thrust, powering south over the Pacific Ocean en route to an orbit more than 380 miles (610 kilometers) above Earth. 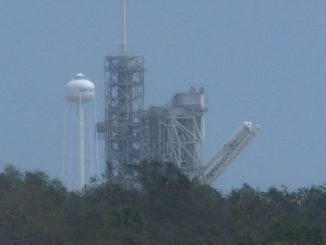 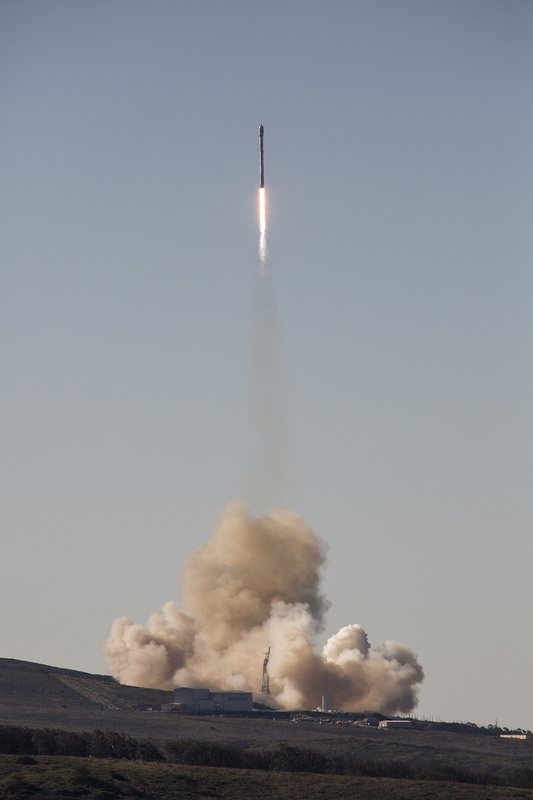 These photos from remote sound-triggered cameras around the Space Launch Complex 4-East launch pad, and from a nearby viewing site, show the commercial booster taking off from Vandenberg.